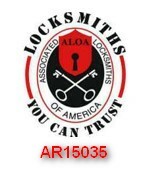 Locks rekeyed, serviced, replaced, and installed. 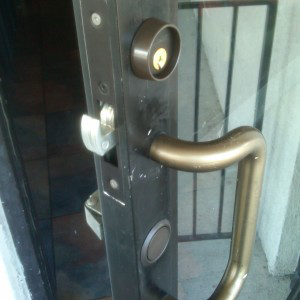 Installation of master key systems. Installation of peepholes, door viewers, and door closers. Open locked company vehicles and buildings. Keys to autos and large trucks. Including transponder “chip” keys and “laser cut” style keys.